"The breakfast and tea clubs provide pupils with a calm and nutritious start to the school day and a sociable time at the end of it."  Bure Valley School offers a broad range of extra-curricular clubs, held before and after school and during lunch breaks. Activities change termly and are a combination of clubs run by the school and external professionals. Charges apply to some (but not all) clubs. Please contact the school office for a current list of our extra curricular offerings. Bure Valley School runs a thriving breakfast club (open from 7:30 am) and after school tea club every school day run by qualified and experienced school staff. They are very popular, so must be booked in advance. On arrival to breakfast club, our friendly staff will welcome you and your child/ren and will take any messages that you need forwarding to your child’s teacher. 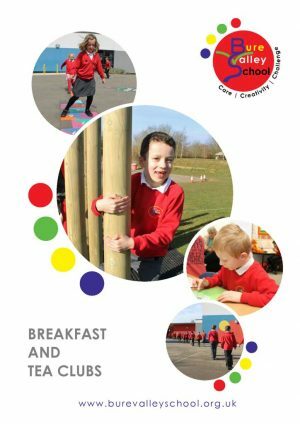 Children are offered a healthy and nutritious breakfast of cereals, porridge, toast, fruit and fruit juice, with bacon rolls available on Wednesdays. A variety of activities are provided to engage the children before school, including speed stacking and traditional games. At 8:30 am children are escorted to the playground. Tea club runs two sessions: 3:15 - 4:30 pm and 4:30 - 6:00 pm. Children can attend either or both sessions (charges apply accordingly). During these sessions, children have the opportunity to undertake a range of activities, including outdoor play, construction (K’Nex and Lego), art projects, card and board games and traditional games. Pupils are also able to complete homework tasks and reading. Booking and payment for either club must be made in advance of the session required. In the event of an emergency, we will accept children at breakfast or tea club without prior booking, but payment must be sent in with your child on the day (or at the next available opportunity). We will continue to offer financial support towards these charges where children are in receipt of free school meals or, for other financial reasons, families are finding these costs difficult to meet. For further information or to make a booking, please contact Sally Fox, Pastoral Leader, at: extendedschools@burevalley.norfolk.sch.uk or complete the reply slip and hand in to the school office.